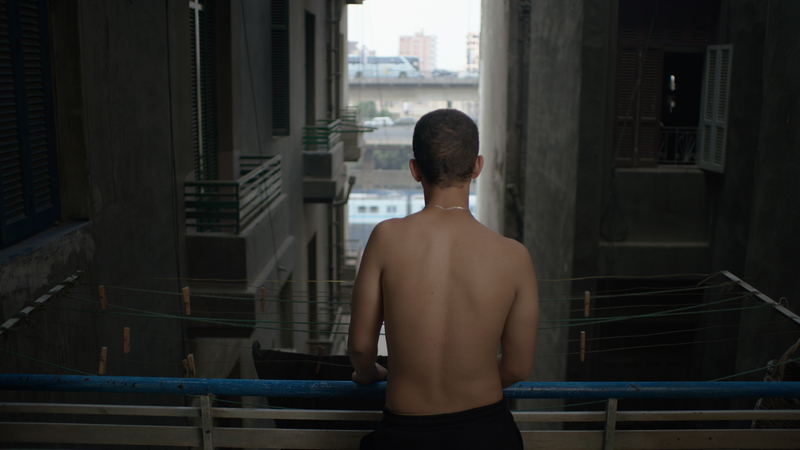 On a hot summer day, a taciturn teen boy makes his way through the hustle of Cairo — with a baby in tow. His arrival at a hospital reveals the turmoil beneath his muted expression. 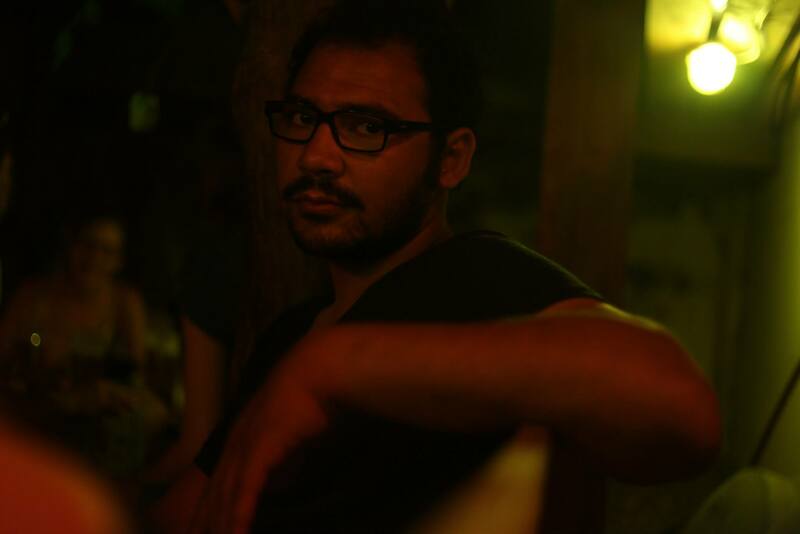 Sameh Alaa is an Egyptian filmmaker based in Cairo and Brussels. He has a bachelor’s degree in German Literature and studied basic filmmaking techniques for two years at the Academy of Cinema Arts and Technology. He also worked as an аssistant director in various commercials and feature films before moving to Europe. In 2012, Sameh moved to Prague, the Czech Republic to study Directing at FAMU where he earned his diploma in one year. He later went on to do his masters degree in EICAR Film School in Paris. Le Steak De Tante Margaux is his graduation film. In 2017 he won the European Short Film Pitch for his upcoming film set in Egypt. His last film Fifteen had its premiere in Toronto international film festival 2017 (TIFF). His filmography includes: Bread (2013), Shadow (2014), Yun Yun (2014), and Le steak de tante Margaux (2016).